Last week Weezer surprise-launched the Teal Album comprised entirely of cover songs. The record itself is a bit hit-and-miss but the song choice is top-notch. So I decided to write up riffs (and one solo) from every track on the album. The Weezer versions stick very close to the originals (so much so you could mistake the intros for the originals). I’ve made a note of where they’ve made any changes below. The trickiest riff. There’s a very quick switch between the chords and the riff. Which itself meanders in a way that was hard for me to get a handle on. I wrote up chords The Wellies’ version of this way back. The Weezer version is one fret up from this version. Weirdly, the Tears for Fears version is a little sharp of concert pitch. 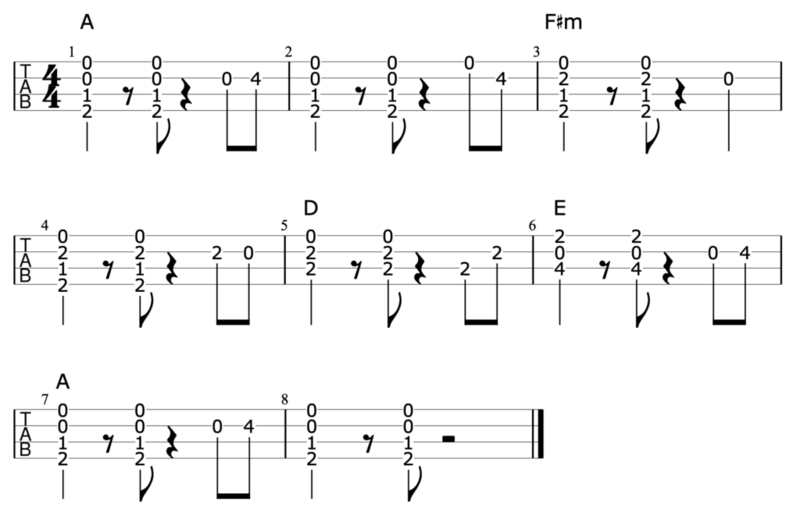 The Weezer version of this is in the uke-unfriendly key of B. What you can do is move everything down a fret and replace the open C-string with C-string, 2nd fret. The Weezer version is half a step lower than the original. So move everything down a fret to play along with that version. The only song where the riff in the original is completely missing from the Weezer version. A slight difference in the Weezer version: the B note (E-string, 7th fret) at the end of the second bar of the riff is replaced with an E (A-string, 7th fret). A perfectly crafted solo. Which is why Weezer play it identically to the original. I’ve gone with a more ukeable version of this rather than sticking rigidly to the original. This is in the key of the Weezer version. Again, they’re half a step lower than the original. 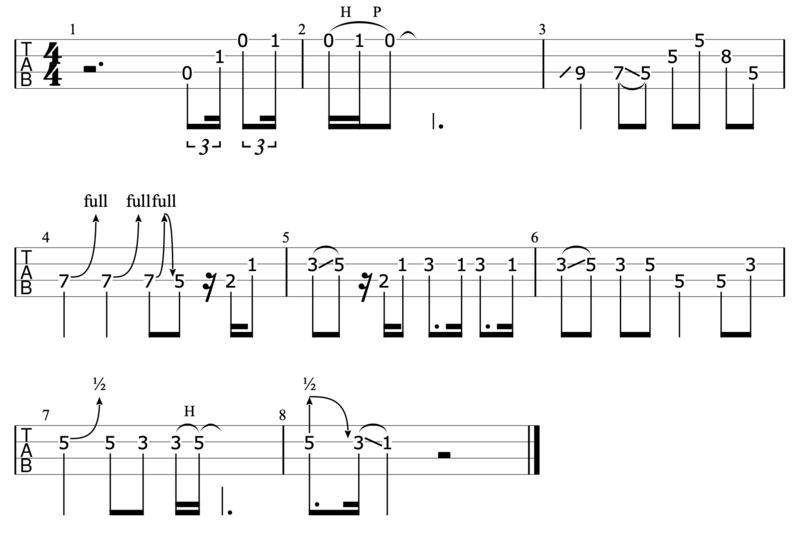 So move everything up a fret to play along with the Jackson version. And a final song which they moved down half a step. That puts it in the awkward key of Ab. I’d recommend tuning down half a step if you really want to play along with the Weezer version.